(Newser) – Mitt Romney got yet another high-profile tongue-lashing for having the effrontery to suggest that London wasn't ready for the Olympics—while in London. 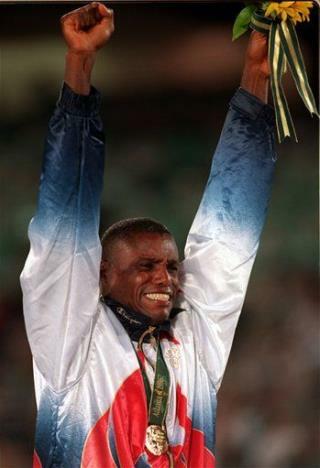 "Every Olympics is ready, I don't care whatever he said," nine-time US gold medalist Carl Lewis told the Independent. "I swear, sometimes I think some Americans shouldn't leave the country. Are you kidding me, stay home if you don't know what to say." Carl proves he should stick to running and shut his racist pie hole.